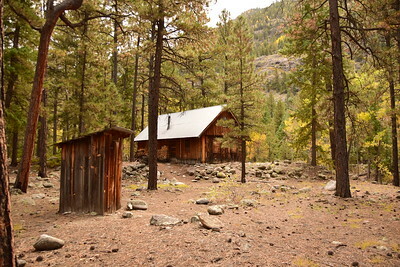 The D&SNGRR flagstop Tefft was named after early forest ranger Guy Tefft, and was located at milepost 477.9 of the Silverton Branch. 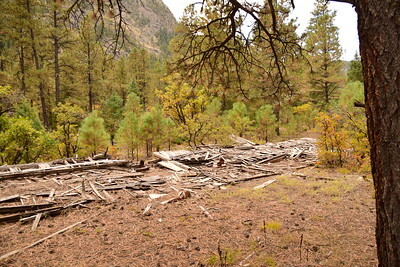 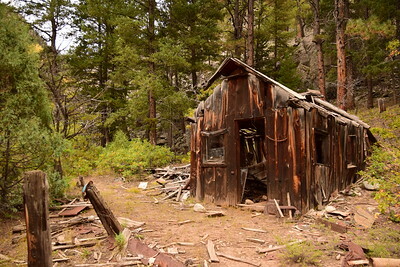 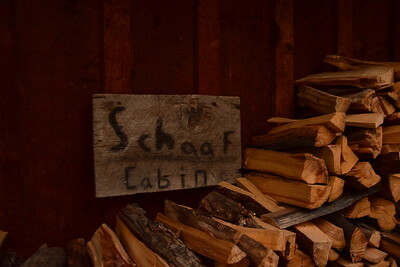 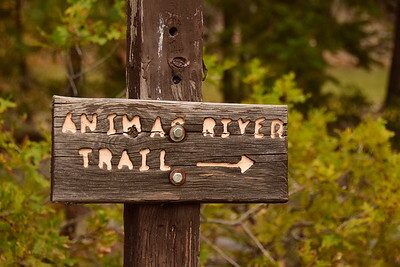 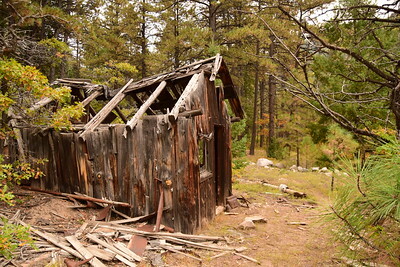 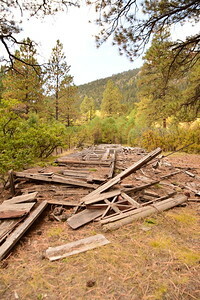 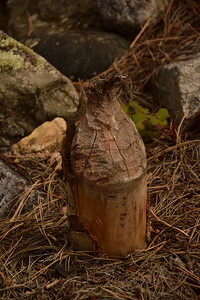 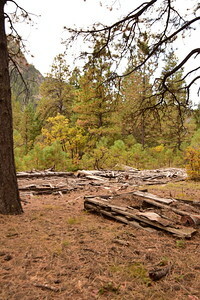 Known as the Pathfinder of the San Juans, Otto Mears built a sawmill here in the 1910s that was served by a spur. 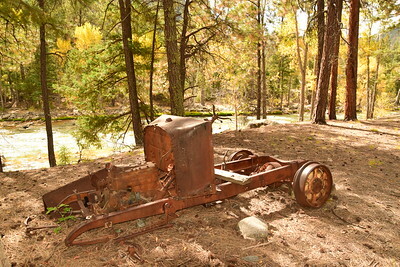 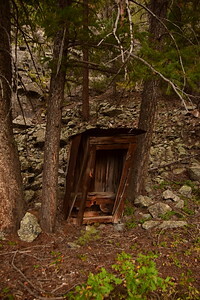 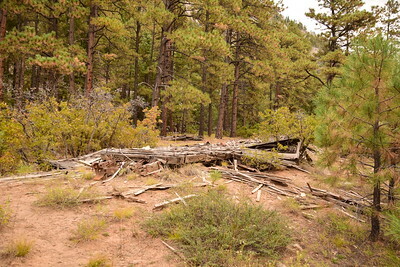 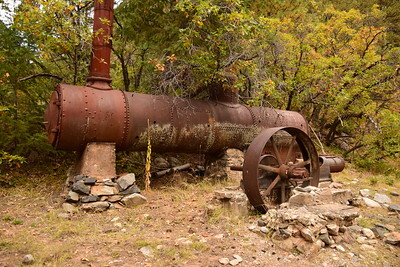 Little of the sawmill remains, aside from its stationary boiler. 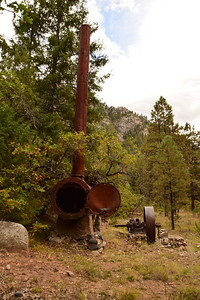 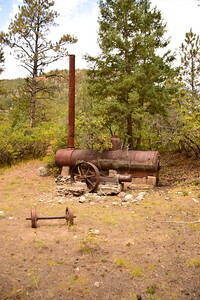 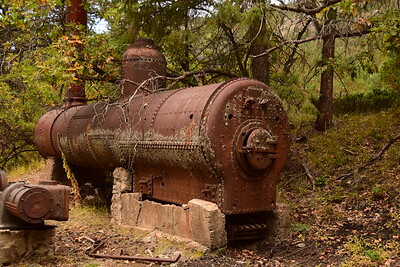 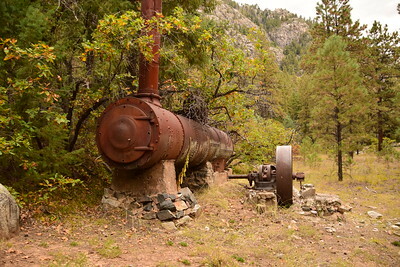 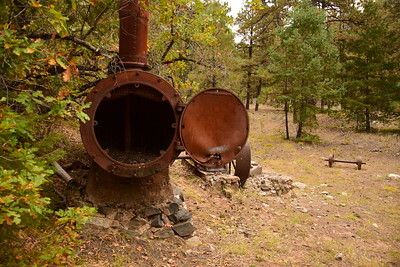 The boiler is what remains of Silverton, Gladstone & Northerly steam engine 32, and is intact yet today. 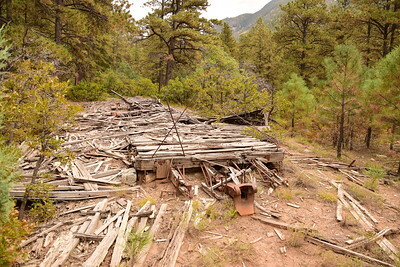 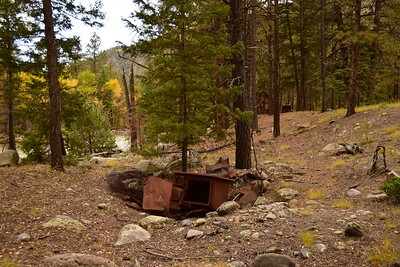 The remains of Silverton Railroad combine "Red Mountain" are also at Tefft. 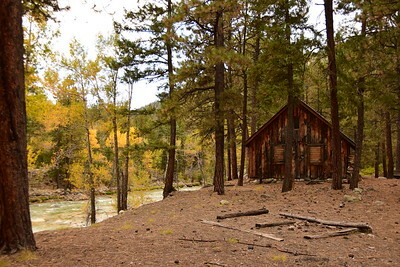 (Click on the little house above to view more galleries.) 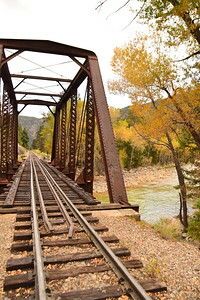 For a limited time, use code TrainLover20 to receive a 20% discount off any image in any train gallery!